Prachi Master Stroke For Class 8 - Prachi Master Stroke is a step by step Drawing series for Middle Classes. It is a perfect series for learners and enthusiasts. 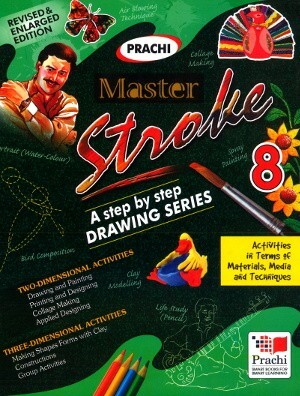 Prachi Master Stroke is a step by step Drawing series for Middle Classes. It is a perfect series for learners and enthusiasts. The series provide all you need to know to draw with confidence and perfection. The series motivates the learners to mobilize their own resources to develop creative expressions. 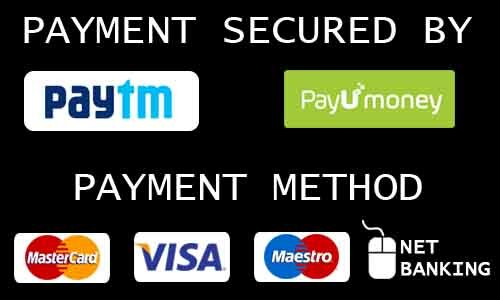 It is divided into easy to follow sections including. The elements – line and form, proportion and perspective, light and shades, colour harmony, texture, balance and space. Carefully graded step by step treatments from simple to the more complex, starting with bold, chunky media and progressing to more complex use of different materials. With innumerable specially commissioned black and white, full-colour illustrations and photographs.